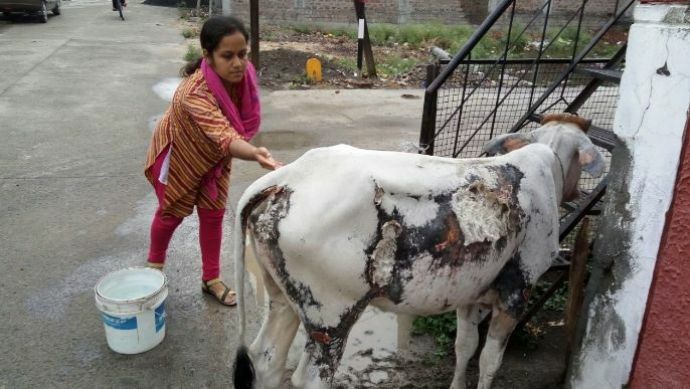 After humans, it is now the cattle who have to go through the distress of acid attacks. 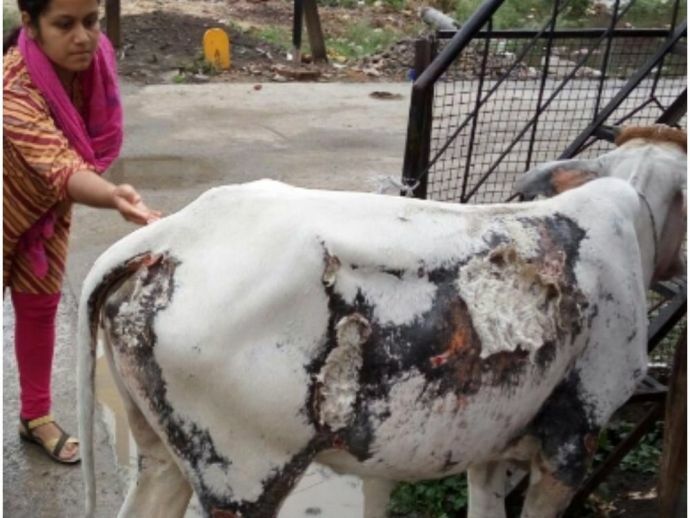 Approximately 10-15 cows and oxen were attacked with acid in Karmana village in the Agra district of Uttar Pradesh, 5 km away from the Taj Mahal. This distressing incident has lead to tension in the village and its surrounding areas. The incident was brought to light by some of the local right wing organizations. 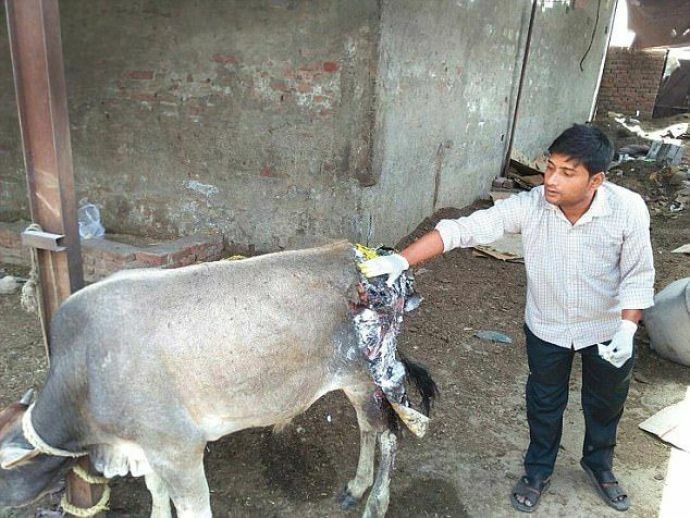 "The district magistrate has sent a team of veterinary doctors, while an additional city magistrate and police force have been stationed in the area to ensure peace," the Times of India reported. Mukesh Goswami, who is Agra’s district coordinator of Bajrang Dal said, "We had been receiving inputs about cows being attacked in Karmana and nearby villages, but we failed to identify the assailants. On Sunday, six cows were attacked and we informed local administration. The police have started investigation on the incident. "We have filed a FIR against unknown persons under IPC's Section 429. ", said Raja Singh, the station officer of Tajganj. However, the villagers argue that the police had not paid attention to the reports initially. It was after the right wing organizations who took the matter seriously that the police paid heed. "Only those cows and oxen who were abandoned for being unproductive have been attacked.”, said Ankaj Yadav, a native, told ToI. 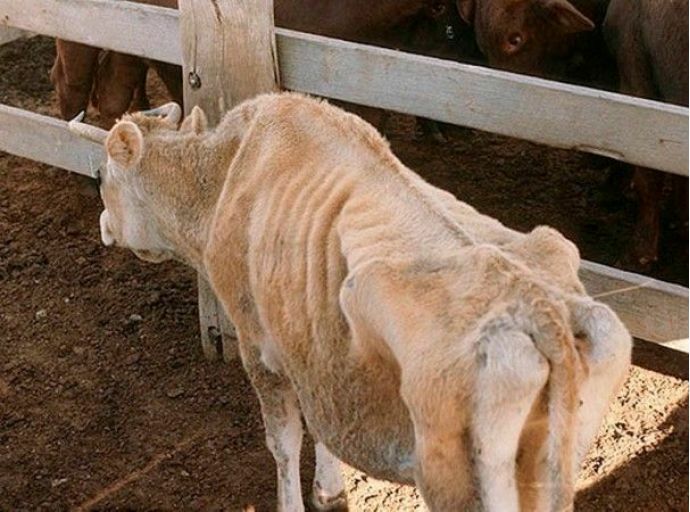 According to the doctor quoted by the daily, the cattle might have been attacked when they were spotted in the field. A similar incident was reported in April in the Bhopani village of Faridabad, Haryana. It was then determined as the villagers themselves attacking the bovines to stop the animals from grazing and destroying the standing crops. The reason behind the UP incident is not yet known.